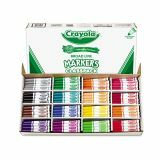 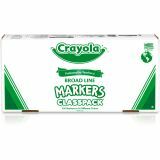 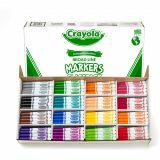 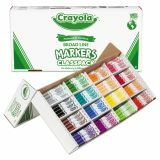 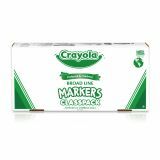 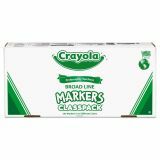 Crayola Non-Washable Marker, Broad Bullet Tip, Assorted Colors, 256/Box - Budget-conscious marker assortment makes it economical to provide students with all the markers they need. 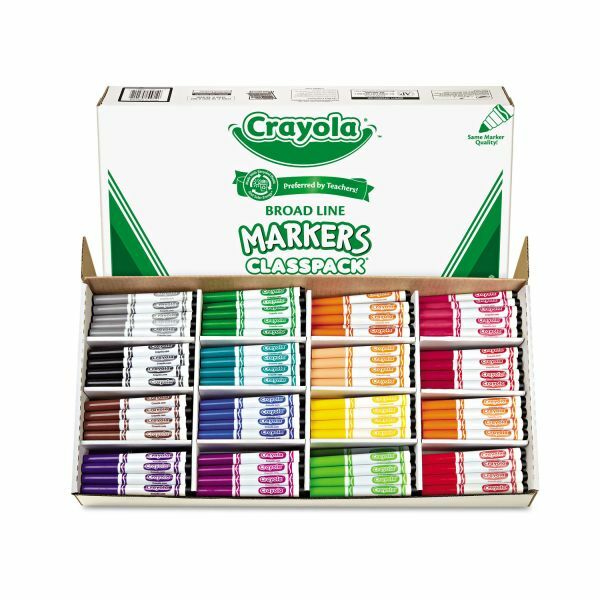 Nonwashable. 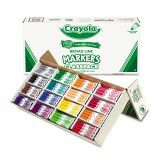 Certified AP nontoxic, conforms to ASTM D-4236.